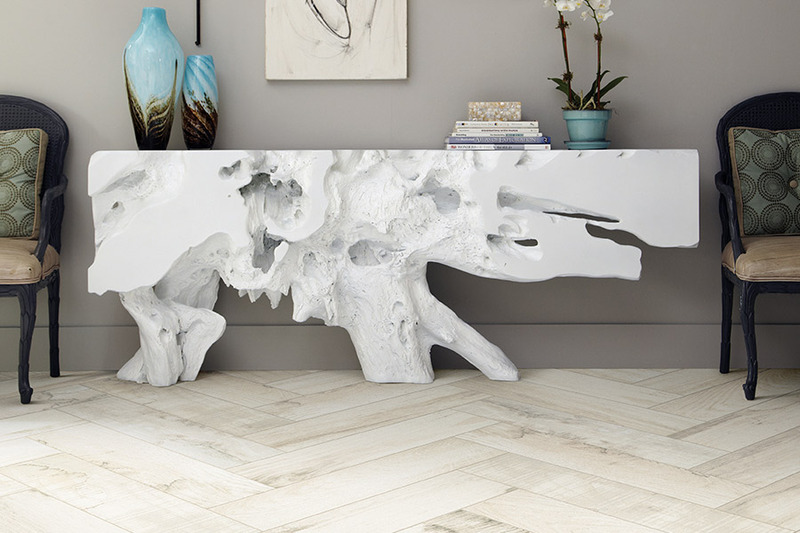 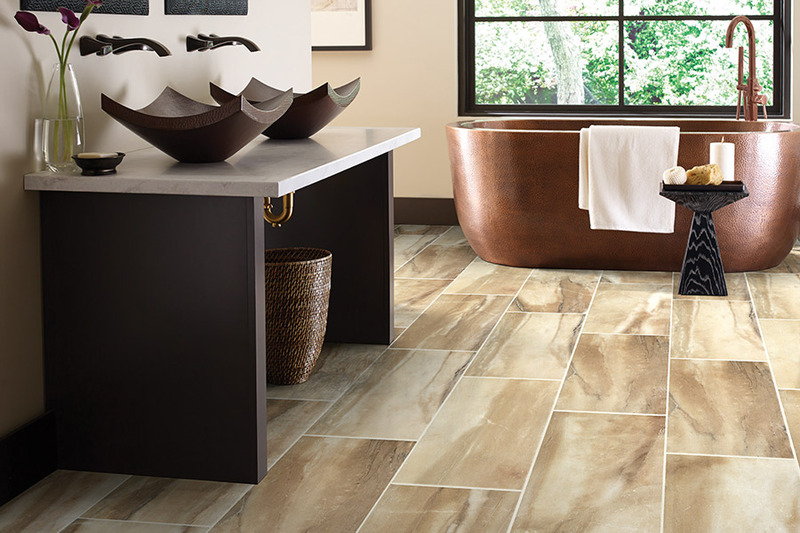 Tile flooring is a versatile, enduring flooring option. 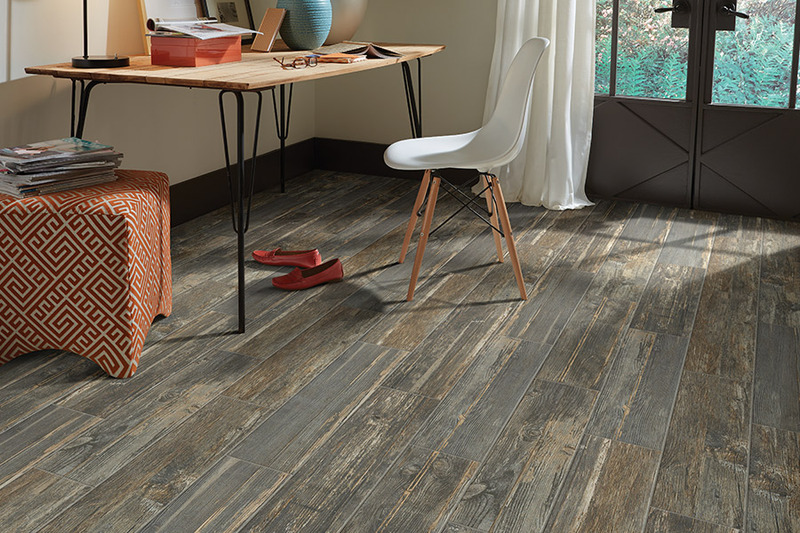 It looks great in kitchens, bathrooms, foyers and even patios, as it is one of only a handful of waterproof flooring choices. 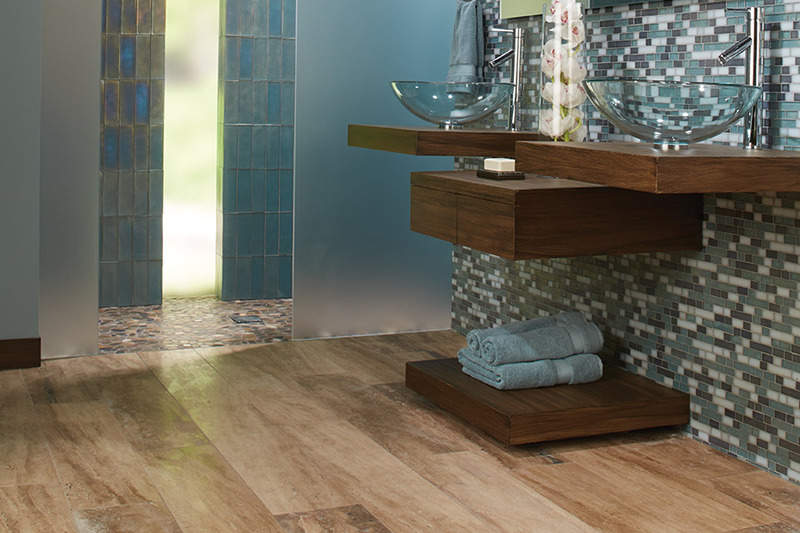 Tile can even be installed right inside your shower! 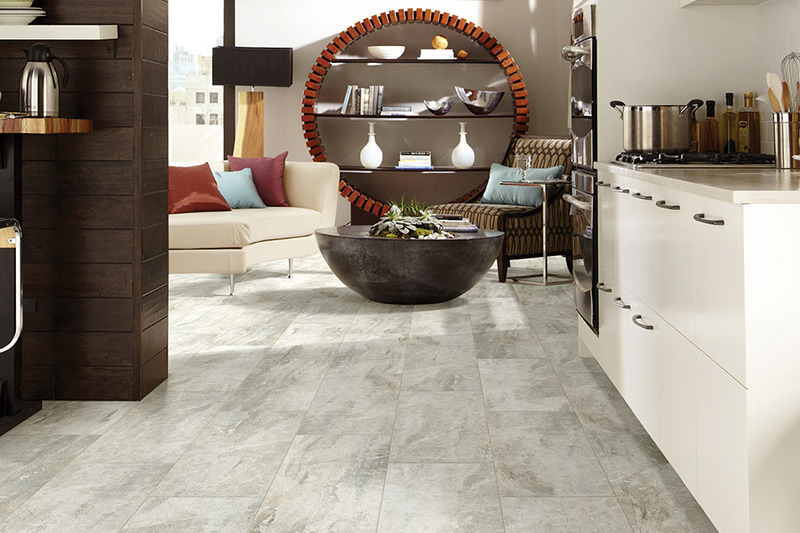 Compared to other types of flooring, tile is considerably low maintenance. 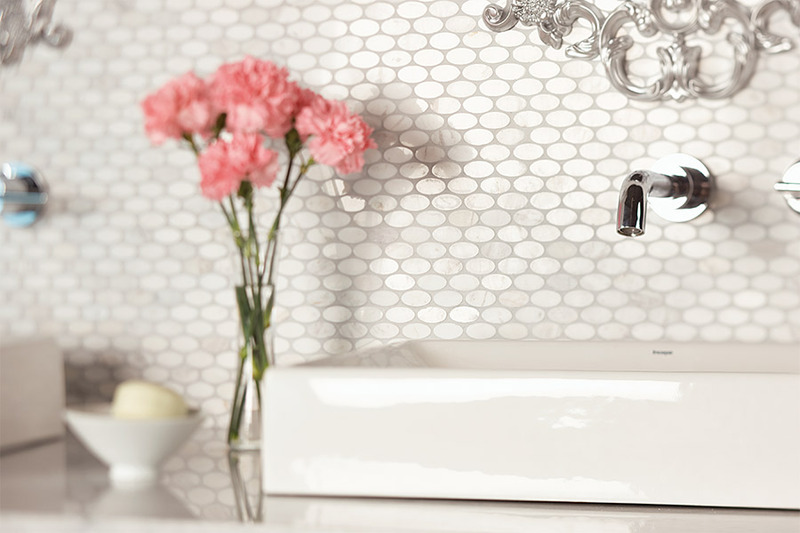 Soap and water will clean up any spill. 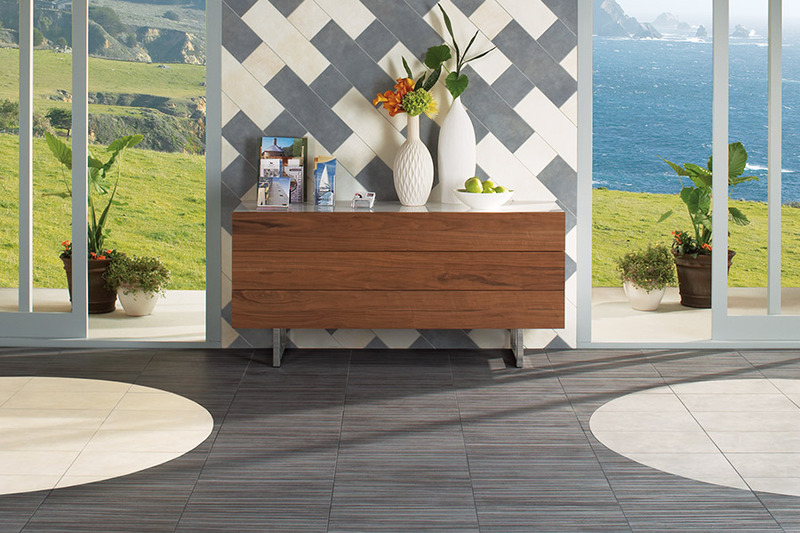 Check out our tile selection today.